Assetizr is a bulk image resizer. Drop any number of images on the program window to get the process started. You may select different formats and resolutions for each of the images using an intuitive interface. 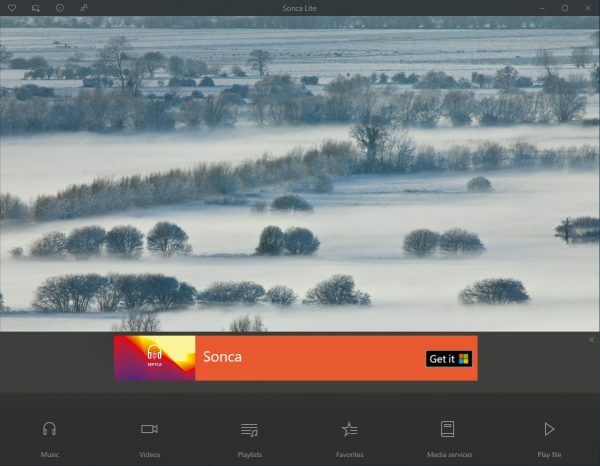 The free version of the media player Sonca is ad-supported. The app plays audio and video files stored locally on the device and from cloud services such as OneDrive or Dropbox. It supports background play, favorites, a bookmark system, support for Windows Timeline, FTP support, share functionality and a lot more. The paid version has the same features but comes without advertisements. 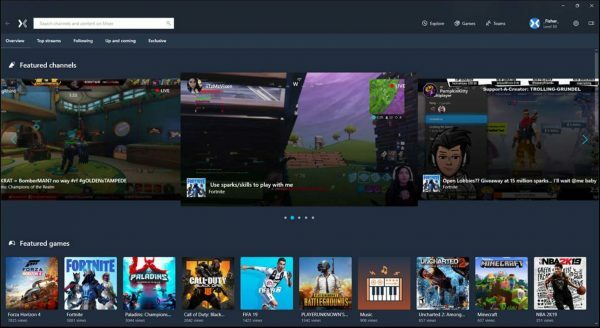 Mixplay for Mixer is technically not a new application; the app was known as Mixer Go formerly but received a big update with the name change. 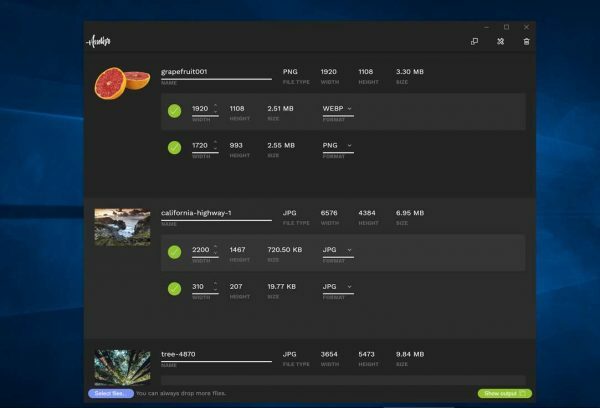 Mixplay for Mixer is a Mixer client to watch streams, interact with channels and users, and manage your own channel or Mixer account. 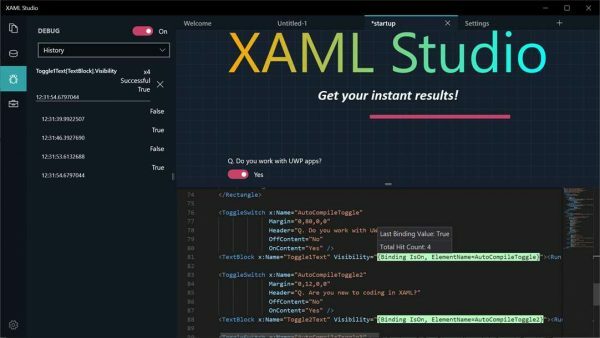 XAML Studio is a Microsoft Garage project; it helps developers prototype Universal Windows Platform XAML code and copy it for use in Visual Studio. Code may be reviewed in real-time and the interface supports the same level of interactions with apps that are in development. XAML Studio features additional tools and integration, e.g. a data context editor, or alignment guides. Hulu update is rolling out. The app is now a Progressive Web App. Microsoft To-Do: List, Task & Reminder update introduces support for adding multiple lists to Start.